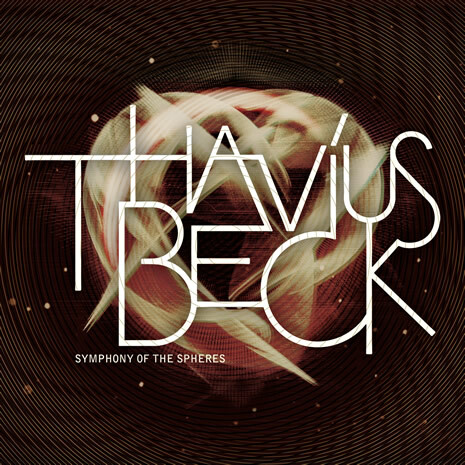 It is with great pleasure that we present you with our second official Thavius Beck release. In celebration and promotion of his new album, Thavius allowed us to go through his catalog of unreleased tunes and chose some of our favorites. He then mixed them into The “Symphony of the Spheres” mix tape that we present to you now. We wanted to make sure everyone got a chance to listen to this, regardless of their ability to afford it. Thus, we are making it available for free. Spread it far and wide !